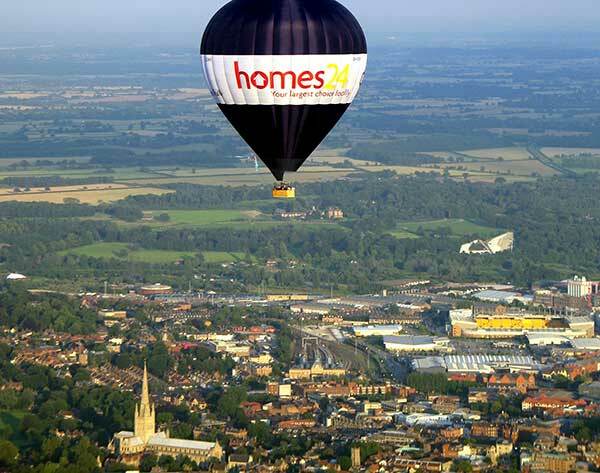 Champagne Hot Air Balloon Flights over East Anglia’s stunning scenery! Welcome! Balloon Flight Gift Vouchers available from only £35 deposit! We’ve provided an unparalleled experience across Norfolk, Suffolk and East Anglia for over 25 years. All vouchers valid for 12 months! Posted or delivered instantly by email. Buy online or call us. In Norfolk we fly from Norwich itself, providing our passengers with stunning views of the city and surrounding areas before floating towards the beautiful East Anglian countryside. Further south we launch from the fabulous Oaksmere Hotel, just a stone’s throw from Brome and Diss. This exclusive location provides an excellent start point for our balloon flights in Suffolk! 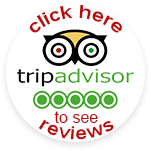 Experience East Anglia in a whole new light! Whether it’s Norwich Cathedral, the Norfolk Broads or just our spectacular rural countryside, there is no doubt you will remember these views for years to come! Already have a Special Date in mind? Buy tickets for a specific date - flights scheduled all year round! ©2019 Broadland Balloons is a trading name of Wickers World Ltd..